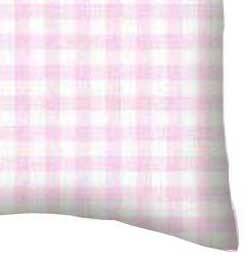 Gingham is a classic pattern that never goes out of style. 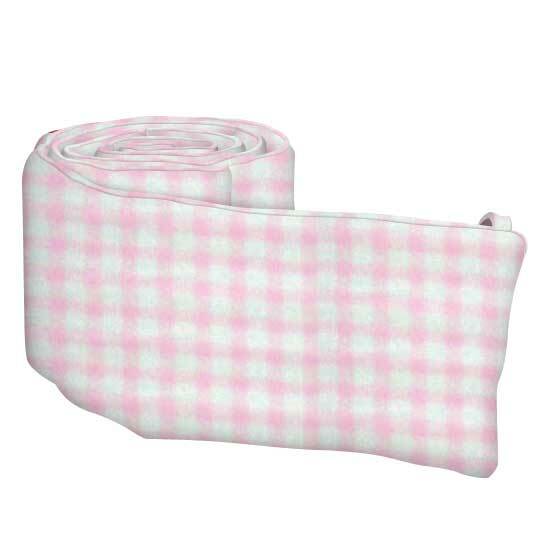 Why settle for a solid when you can buy the pink gingham crib sheets you’ve been thinking about? 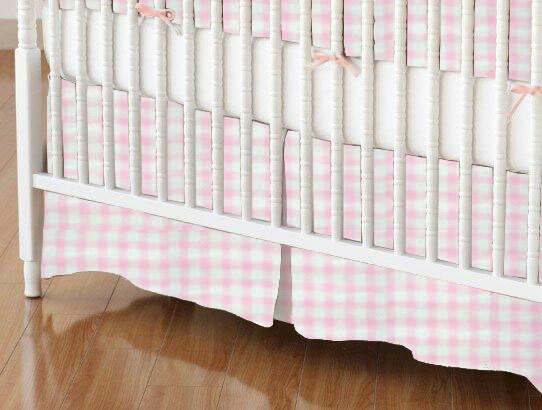 Our pure cotton pink gingham crib sheets feature excellent construction, including fully elasticized sides that retain their shape through repeated washings — plus, they stay put during long nights. 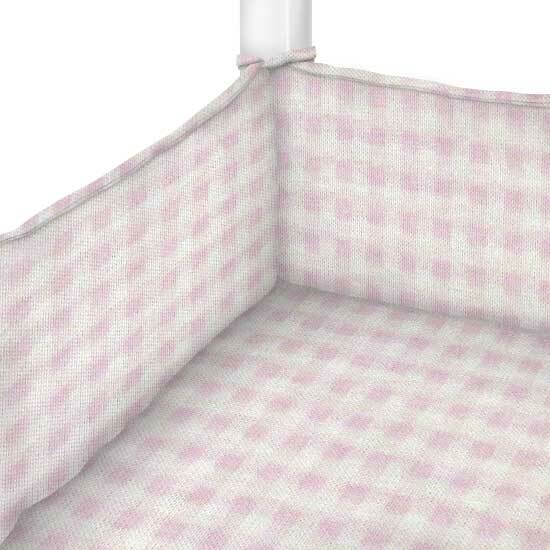 Best of all, our pink gingham baby sheets set the standard for softness. 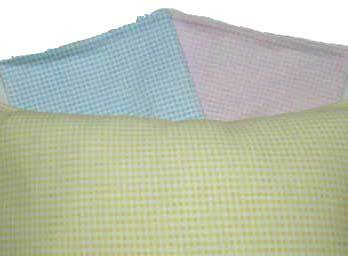 Quality and feel are why the world shops for sheet at SheetWorld. How many times have you thought about splurging on cotton jersey sheets? 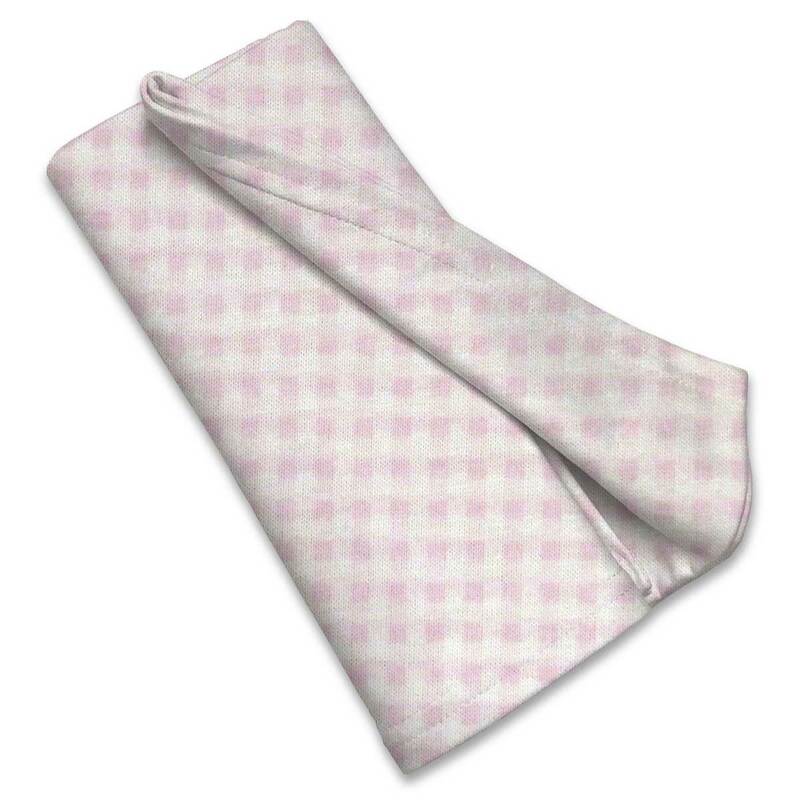 Now is the perfect time to give a loved one the gift of luxuriant cotton sheets just right for baby’s delicate skin. 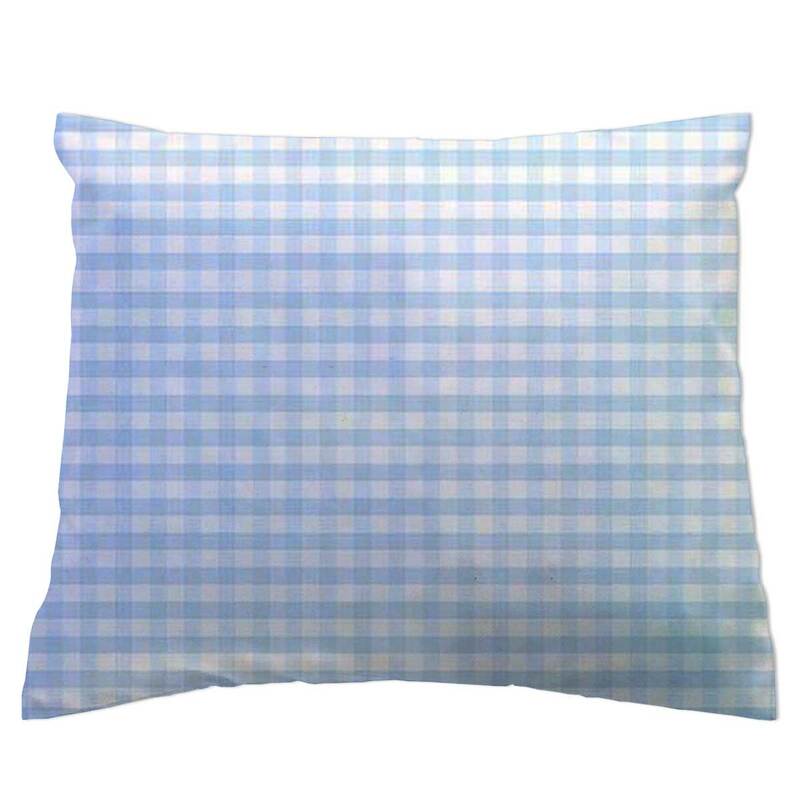 You’ll love SheetWorld’s selection of gingham sheets in the smoothest t-shirt-like cotton, but don’t forget to check out our flannels and percales. 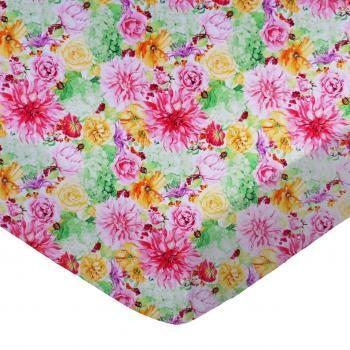 You’ll find solids, prints and characters made with outstanding attention to detail. 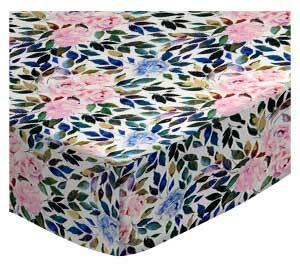 Create a basket of matching linens with ease, or stock up on hard-to-find sheets for hard-to-fit mattresses. At SheetWorld, we even make custom sheets! 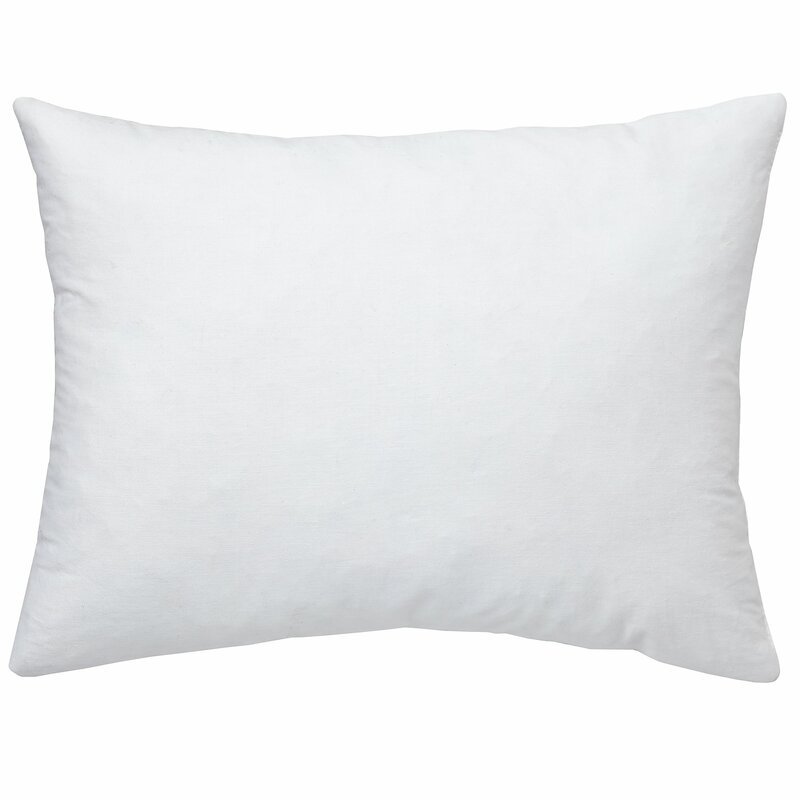 Who doesn’t love cuddling up on soft and smooth cotton? Once you buy sheets from SheetWorld, you’ll come back for more — or order all at once and get free shipping with your $75 order! Have sweeter dreams on sheets from SheetWorld. 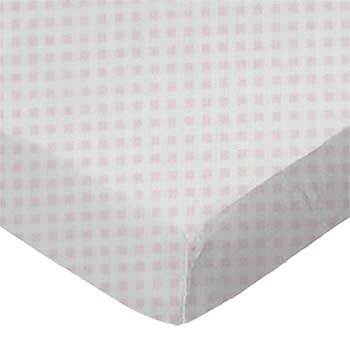 These sheets are fantastic and my daughter loves them! I love to find things that are made in the USA. The quality and price are both fantastic! I would highly recommend these to others and plan to shop here again. They are soft, comfy, and very well made.